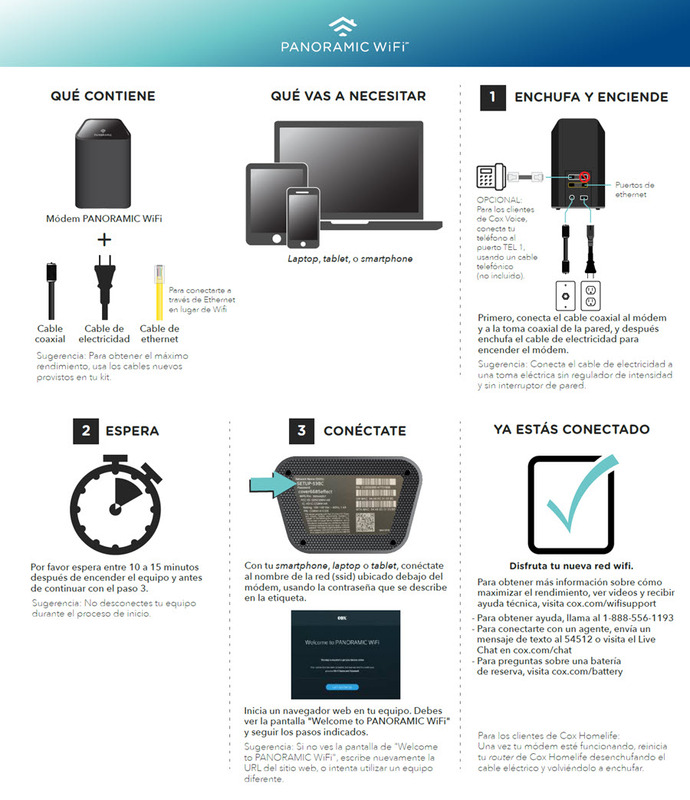 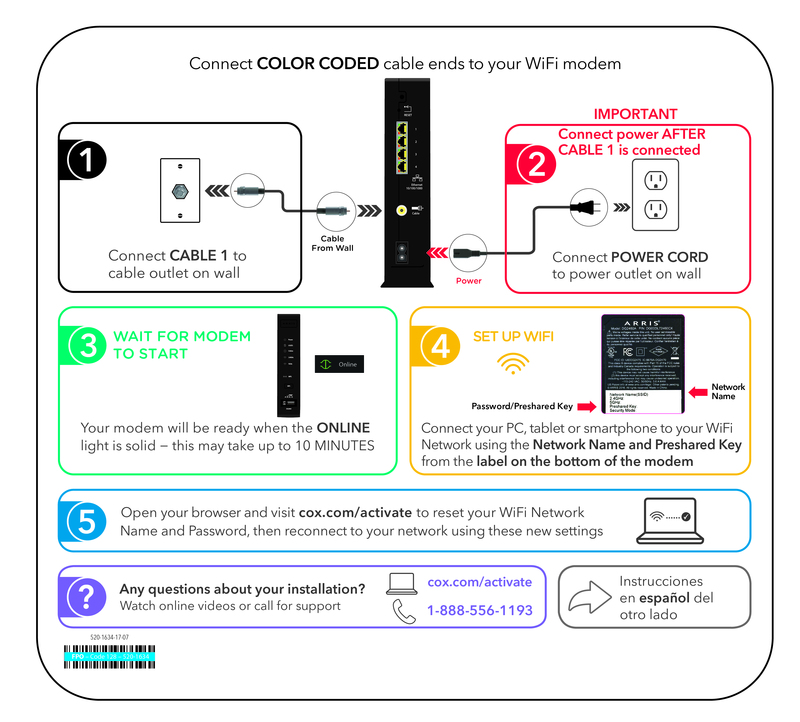 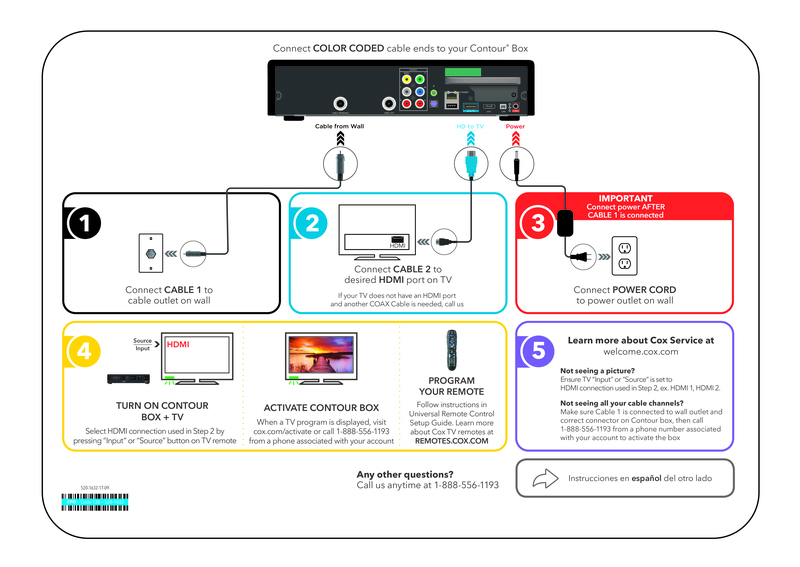 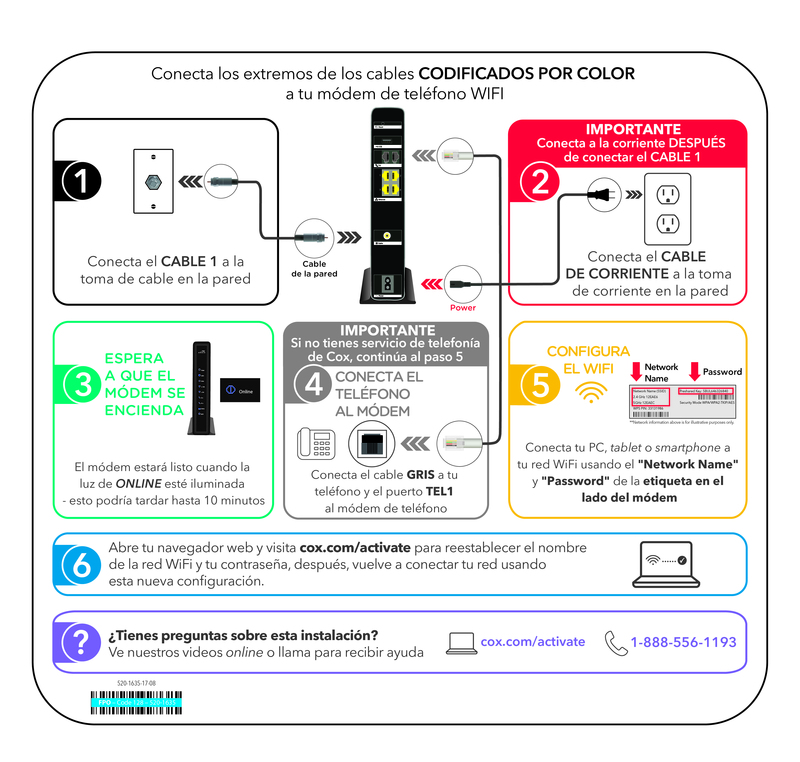 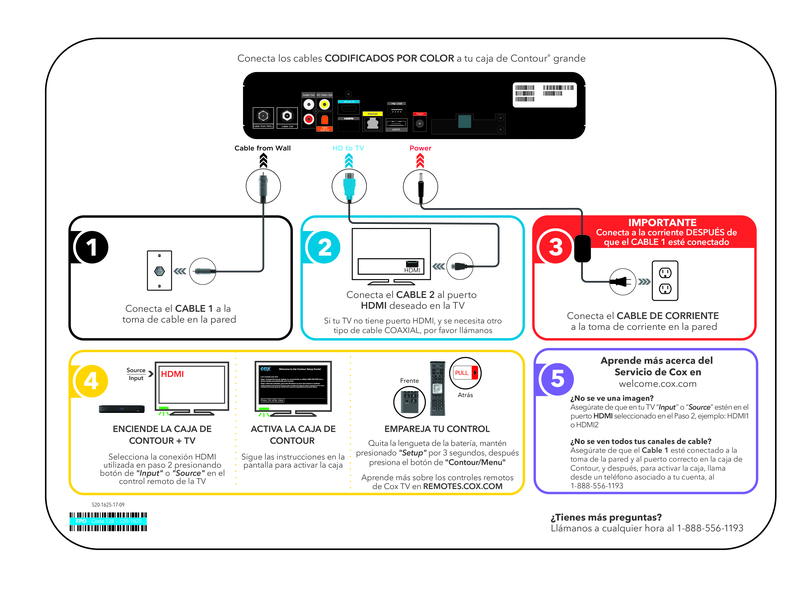 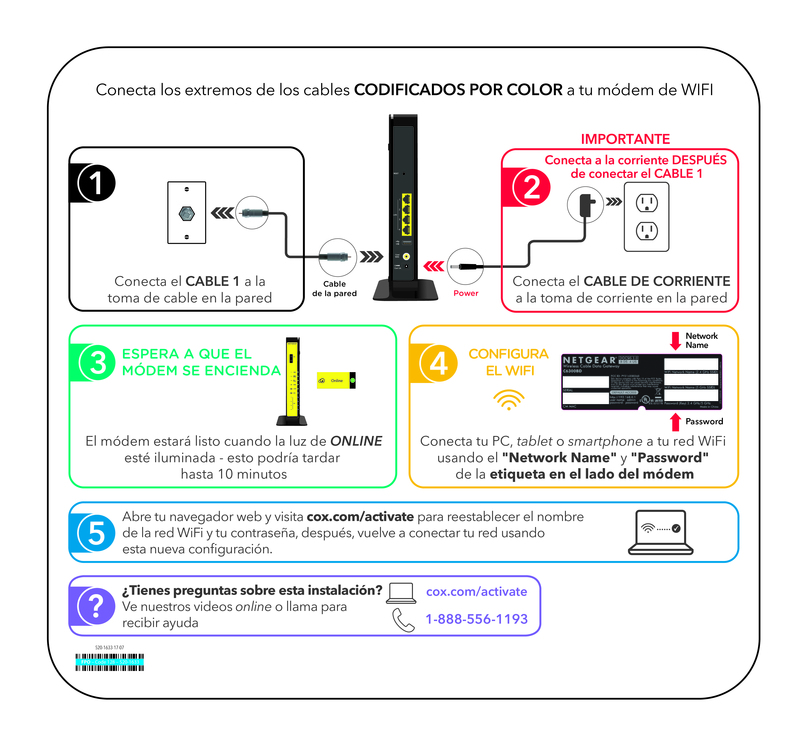 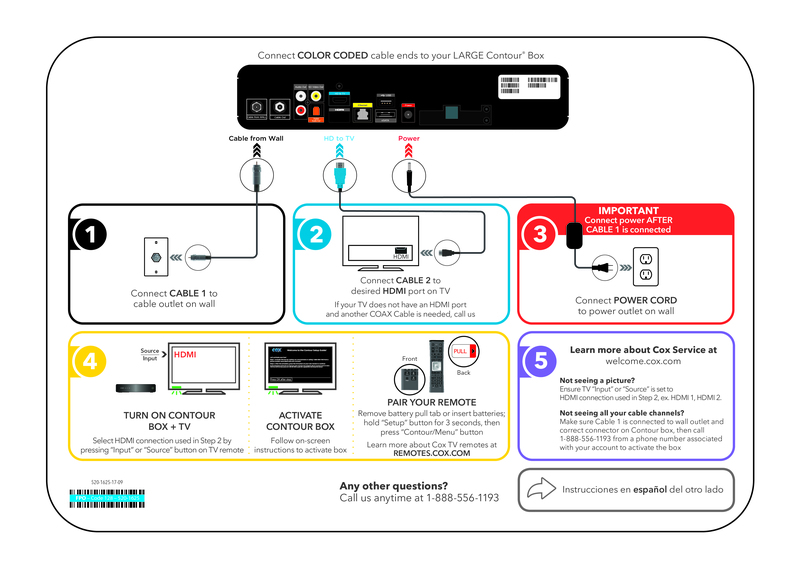 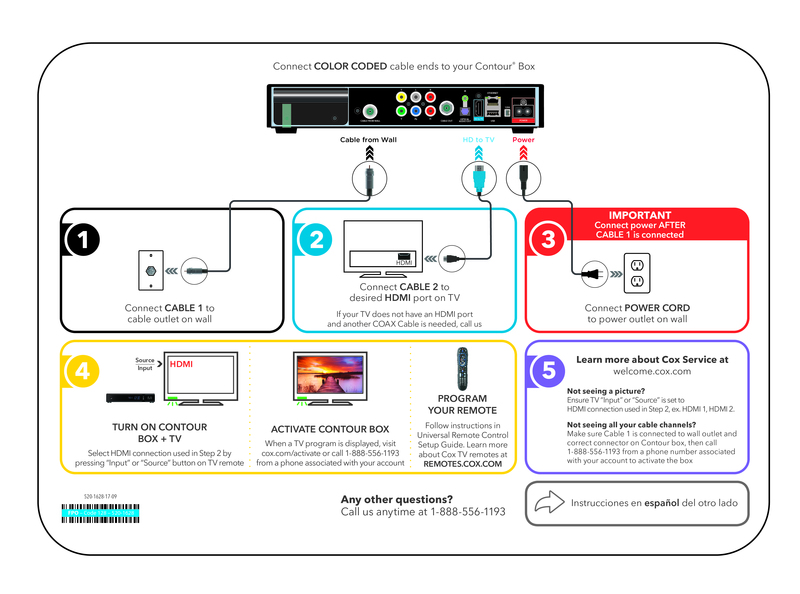 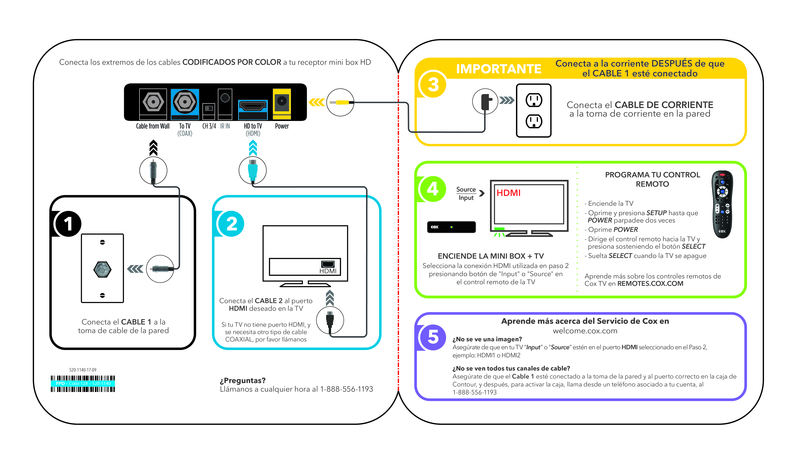 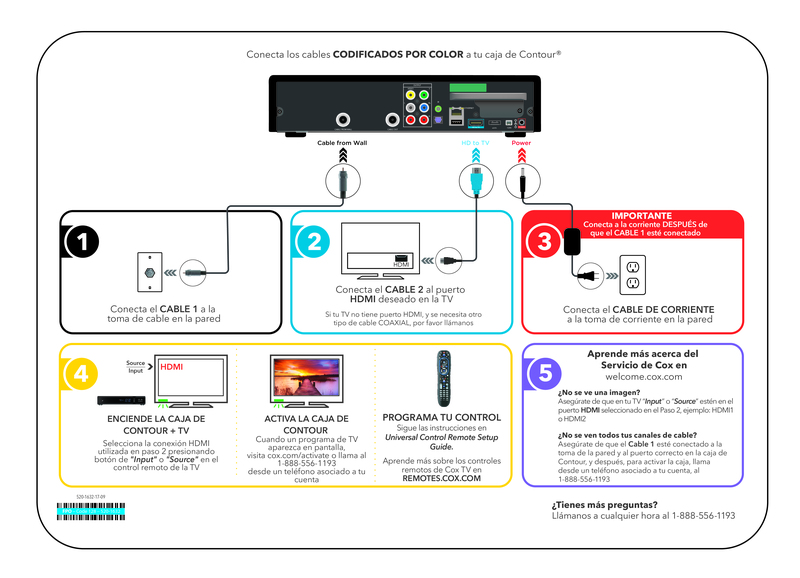 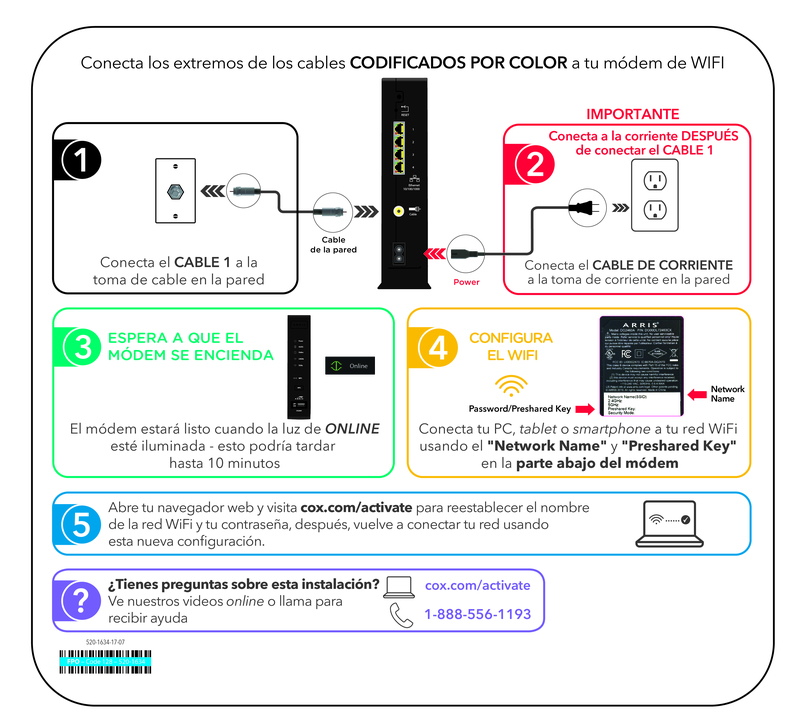 Find printable instructions and what is included in the Install kits to assist with self-installation for the following Cox services and devices. 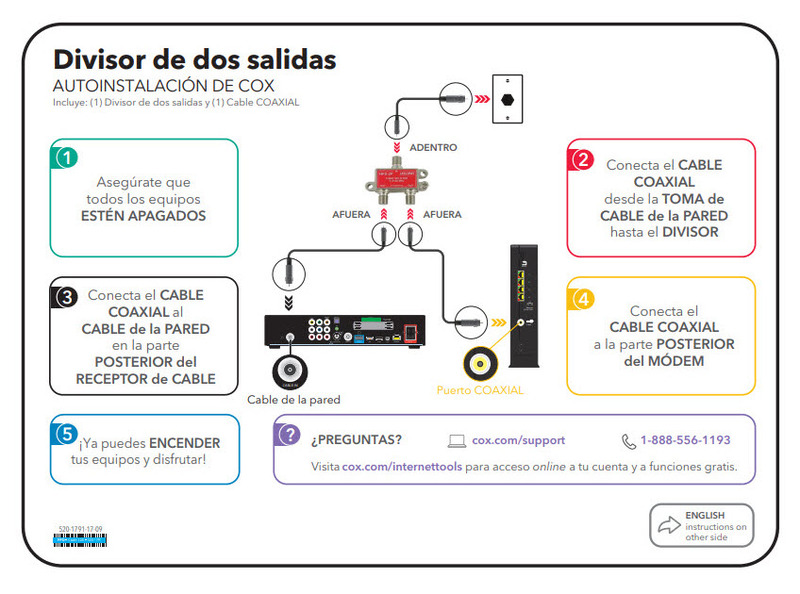 In the table below, locate the device that you are installing and click the PDF link to view the Self Install printable instructions. 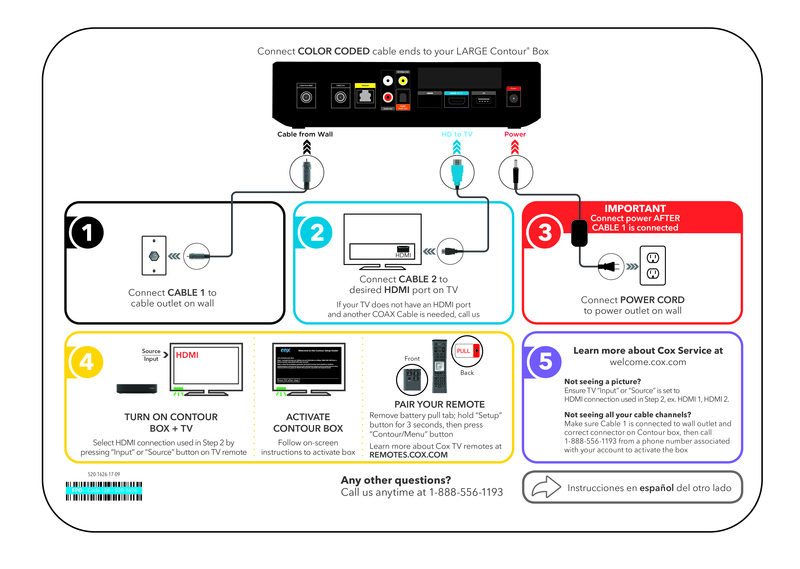 Smart Plug With the Smart Plug from Homelife, you can easily control your lights or small appliances remotely using the Cox Homelife mobile app and set up Rules that automate when they turn on or off. 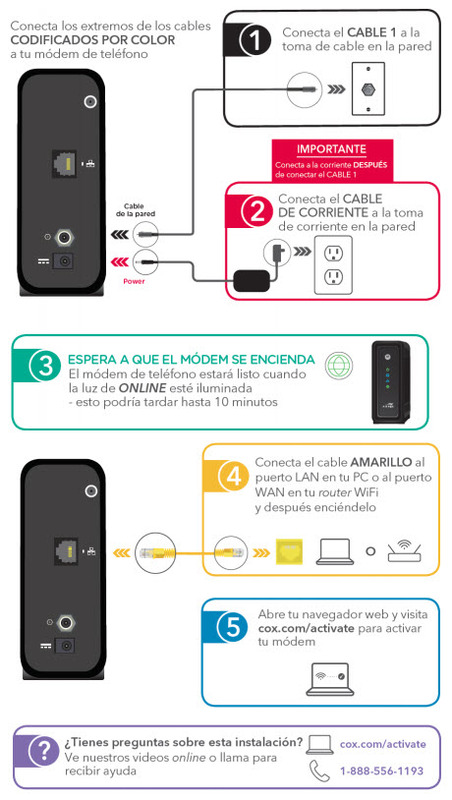 Follow these simple steps to install and pair your new Smart Plug with the Homelife system. Smart LED Light Bulb With the Smart LED Light Bulb from Homelife, you can easily switch out old bulbs, for new efficient, dimmable LED bulbs that have a life expectancy of up to 22 years! 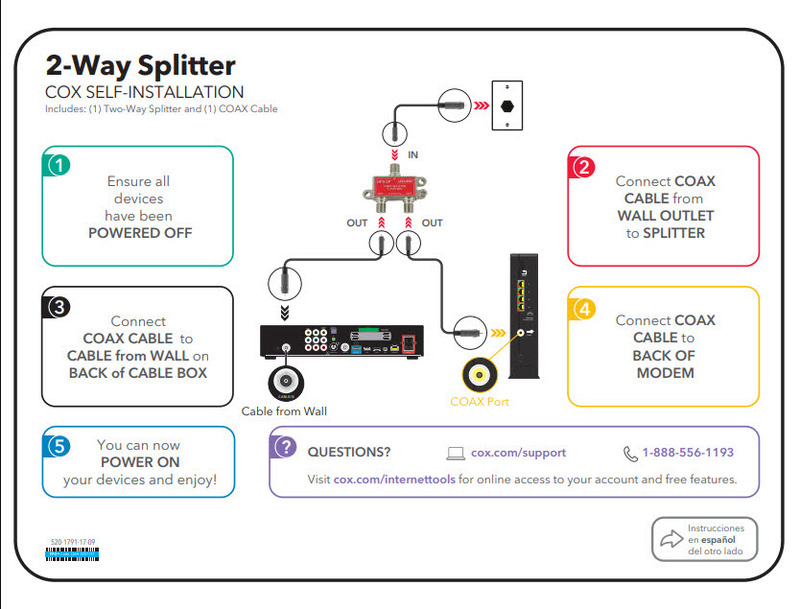 Plus, you can control your lights remotely using the Cox Homelife Mobile App and set up Rules that automate when they turn on or off. Follow these steps to install and pair your new Smart Bulb with the Homelife system. 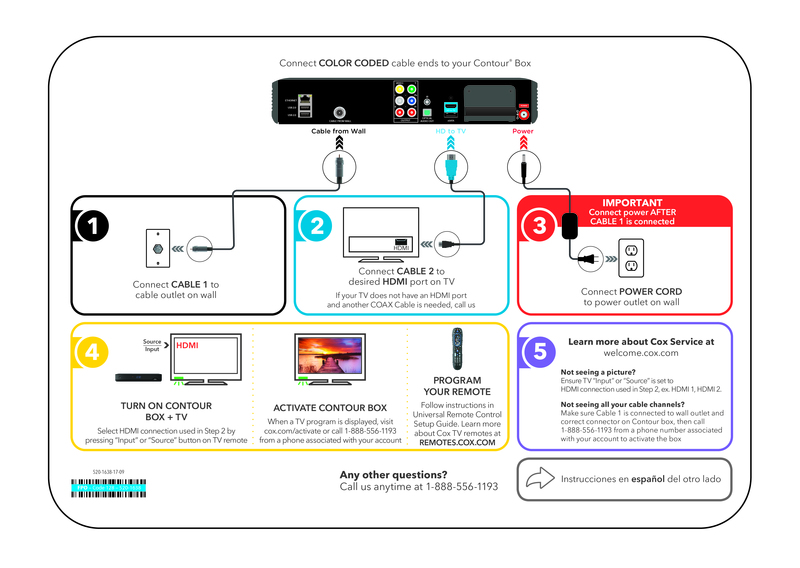 Continuous Video Recording With Continuous Video Recording from Homelife, you can capture continuously recorded video on one or two cameras, 24 hours a day, and keeps recordings from the most recent 10 days. 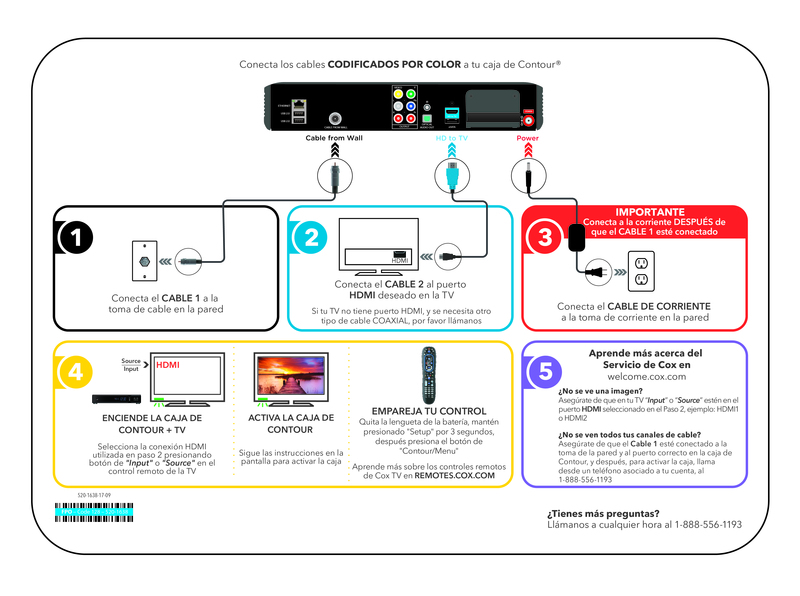 Follow these steps to install and configure your Continuous Video Recording service. 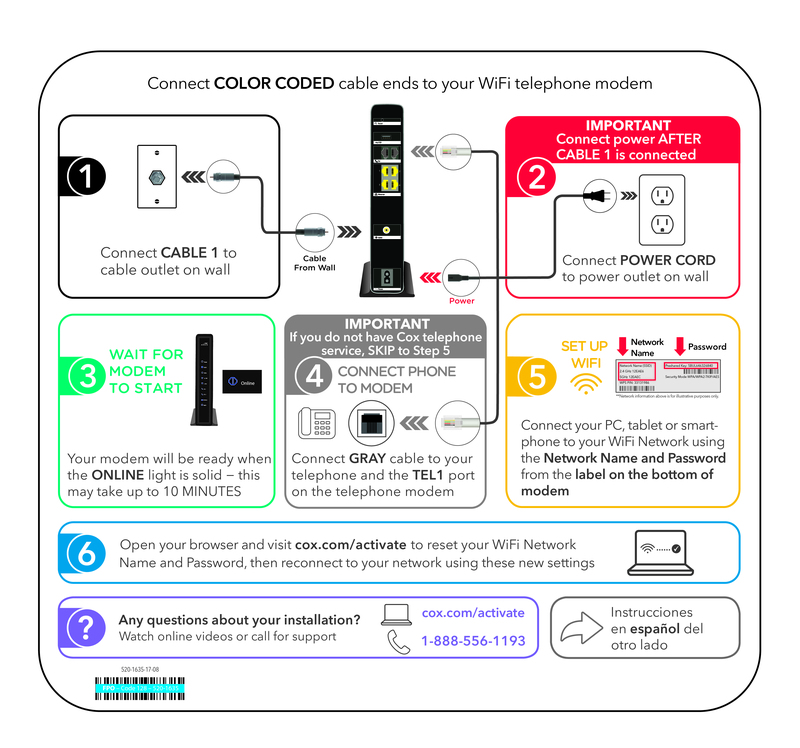 Smart Door Lock With the Smart Door Lock from Homelife, you can lock and unlock your doors, or check the status of your locks from anywhere using your Homelife mobile app. Follow these steps to install and pair your new Smart Door Lock with the Homelife system. 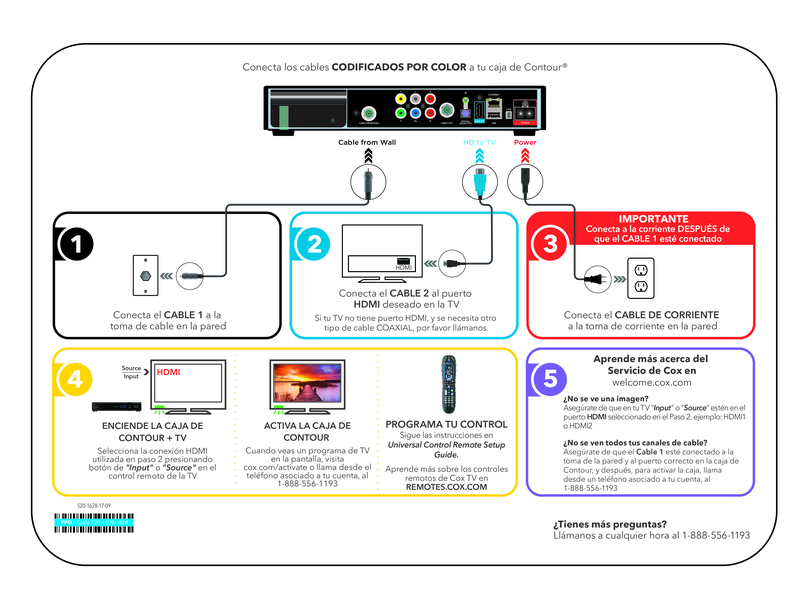 HD Camera With the HD Camera from Homelife, you can now view live video of your home remotely as well as record brief video clips from anywhere, anytime. 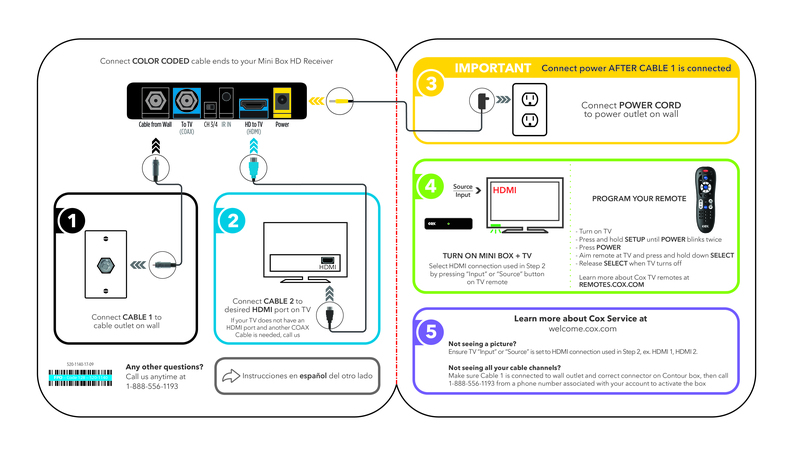 Note: In order to view the above installation guides, you must have Adobe Reader installed on your computer. 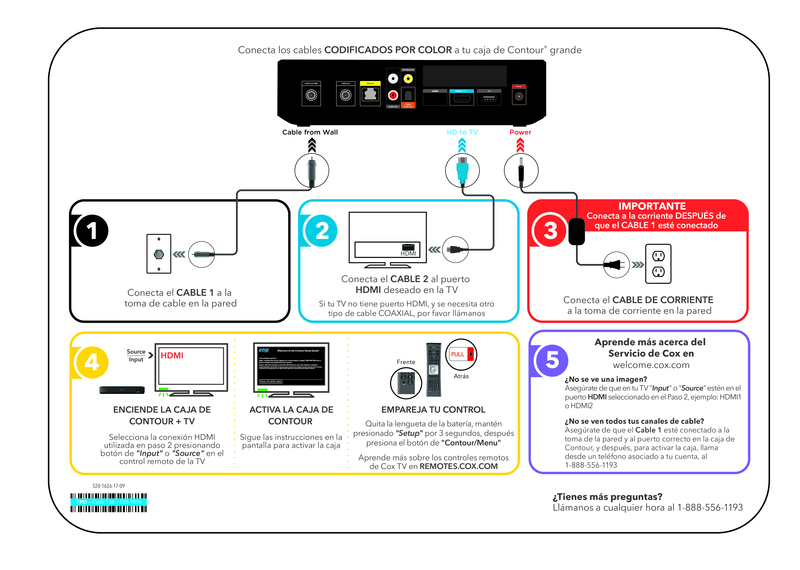 If you do not currently have Adobe Reader, click the link below to download a free version.